It would look even better on your wrist. 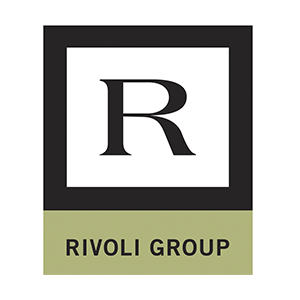 Discover more about it a #Rivoli boutique near you. ستبدو أكثر تألقًا على معصمك. اكتشف المزيد حول بوتيك #Rivoli بالقرب منك.